Fulbright New Zealand offers a range of exchange awards for New Zealanders and Americans wanting to study, research, teach or present their work in each other’s country. The Fulbright programme of international educational exchange was an initiative of American Senator J. William Fulbright from Arkansas, who in the aftermath of World War II believed that mutual understanding between different countries and cultures was crucial to ensure a peaceful future for the world. Fulbright New Zealand was established by bilateral treaty in 1948 to administer the Fulbright exchange programme in New Zealand. The Fulbright programme aims to promote mutual understanding through educational and cultural exchanges, so nations might learn at last to live in peace and friendship. The Fulbright programme was established in 1946 as an initiative of US Senator J. William Fulbright, to promote mutual understanding through educational and cultural exchanges between the US and other countries. Informed by his own exchange experience as a Rhodes Scholar, Senator Fulbright believed the programme could play an important role in building a lasting world peace in the aftermath of World War II. The Fulbright programme has been described as one of the largest and most significant movements of scholars across the face of the earth and now operates in over 155 countries, funding around 8,000 exchanges per year for participants to study, research, teach or present their work in another country. 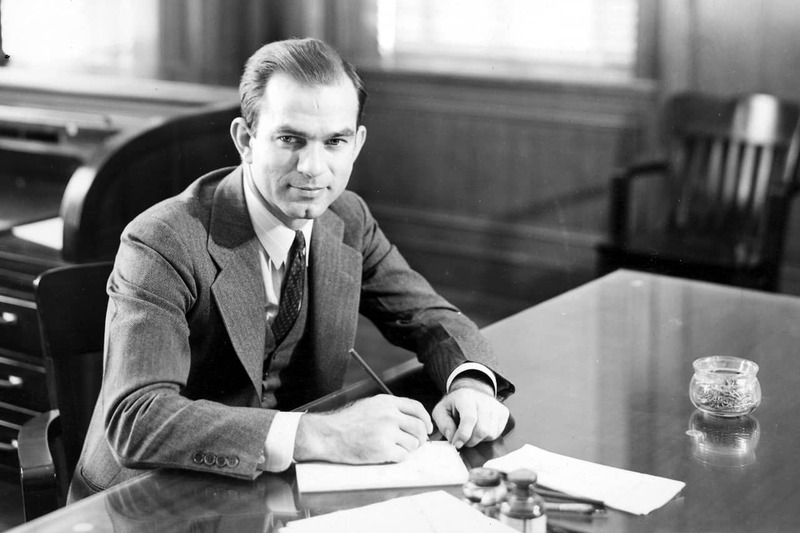 In Senator Fulbright’s words, the programme aims “to bring a little more knowledge, a little more reason, and a little more compassion into world affairs and thereby to increase the chance that nations will learn at last to live in peace and friendship.” This goal has always been as important to the programme as individual scholarship. The New Zealand-United States Educational Foundation (trading as Fulbright New Zealand since 1999) was set up by bilateral treaty between the governments of New Zealand and the United States of America in 1948 to administer the Fulbright Programme in New Zealand. New Zealand was the fifth country to join the programme, and is now one of over 150 participating countries. Fulbright New Zealand is jointly funded by the US and New Zealand governments with additional funding from award sponsors, private philanthropists and alumni donors. It is governed by a twelve member Board of Directors comprised of six New Zealanders and six Americans. Fulbright in New Zealand, a history written by Fulbright alumna Joan Druett on the occasion of Fulbright New Zealand’s 40th Anniversary, can be found online at the New Zealand Electronic Text Centre. A further publication, Fulbright New Zealand 60th Anniversary, 1948-2008 is available to download here. Since 1948 Fulbright New Zealand has granted more than 3,150 exchange awards, sending more than 1,750 New Zealand graduate students, artists, academics and professionals on exchanges to the US and welcoming more than 1,400 Americans on exchanges to New Zealand. Worldwide, the Fulbright Programme has assisted more than 325,000 people from over 190 countries to study, research and teach abroad. The programme has produced numerous remarkable alumni internationally, many of whom have gone on to make significant contributions to scholarly knowledge and public life as heads of state, cabinet ministers, ambassadors, politicians, judges, heads of corporations, university presidents, journalists, artists, professors and teachers. Fulbright New Zealand is governed by a Board of Directors with representatives from government and private sectors of New Zealand and the United States of America. The US Ambassador to New Zealand and the New Zealand Minister of Foreign Affairs serve as honorary chairpersons. 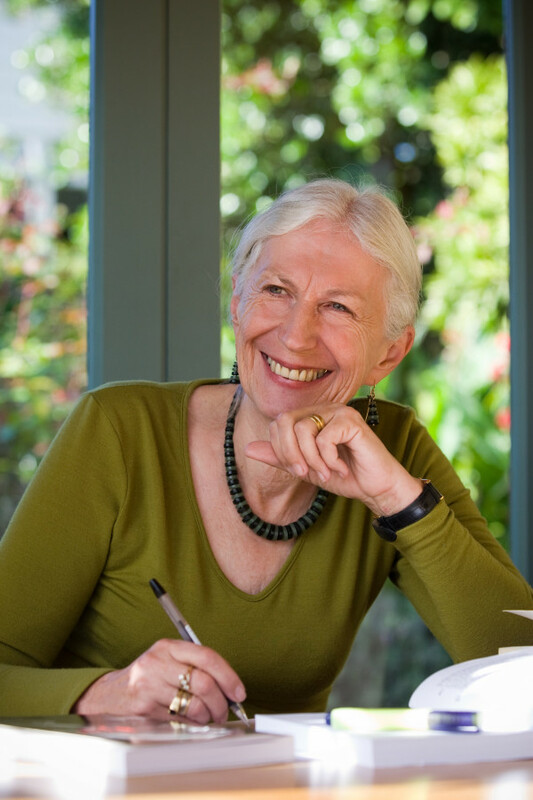 Penelope oversees the strategic direction of Fulbright New Zealand and advises the board on strategy, policy and programmes. She manages external relationships, staff, finances and the galvanisation of Fulbright New Zealand as a contemporary organisation that is responsive to change and opens doors to tomorrow’s leaders. Sharyn Davies is Associate Professor in the School of Social Sciences and Public Policy at AUT University. She was a Fulbright Travel Award recipient in 2014 and visited Yale University, Columbia University and New York University. Ineke Crezee is a Senior Lecturer in (Healthcare) Translation & Interpreting at the School of Language and Culture at AUT University. She was a Fulbright New Zealand Scholar Award recipient (in the area of Public Health) in 2014 and examined the bilingual Patient Navigator Program at Seattle Children’s Hospital. She also visited the world-renowned Master of Interpreting Program at Monterey Institute of International Studies. 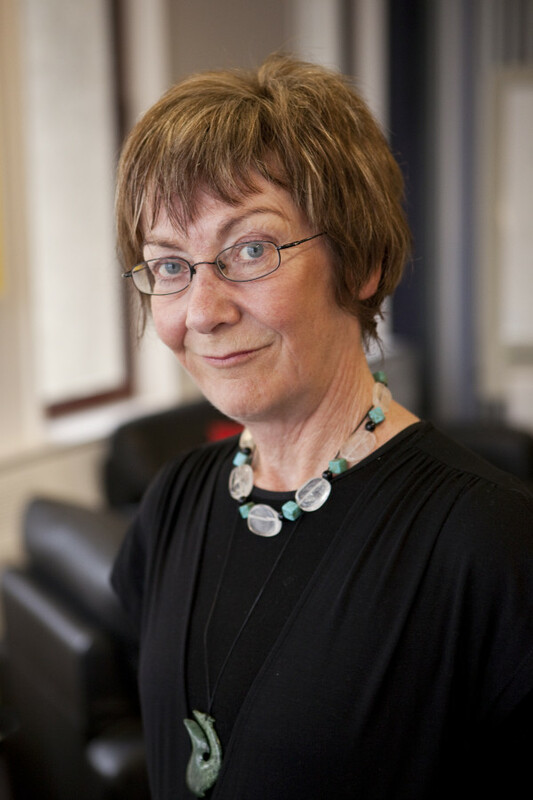 Yvonne Underhill-Sem is Associate Professor of Development Studies at The University of Auckland. She used her 2011 Fulbright New Zealand Scholar Award to complete research at City University of New York (CUNY). Hine Waitere is Director of the Indigenous Leadership Centre at Te Whare Wānanga o Awanuiārangi in Whakatāne. She obtained her PhD in Education from the University of Wisconsin as a 2001 Fulbright New Zealand Graduate Student. Geoff Rodgers a Senior Lecturer in Mechanical Engineering at the University of Canterbury. He researched earthquake-resistant structural design at Texas A&M University as a 2008 Fulbright New Zealand Graduate Student. Clemency Montelle is a Senior Lecturer in the School of Mathematics and Statistics at the University of Canterbury. She completed her PhD at Brown University, Providence Rhode Island on a Fulbright Scholarship in 2005 in the department of the History of Mathematics. Timothy Clough is a Professor of Environmental Bio-geochemistry in Faculty of Agriculture and Life Sciences at Lincoln University. He researched the movement of greenhouse gases in soil at University of California Davis as a 2000 Fulbright New Zealand Scholar and was the recipient of a 2003 Fulbright Travel Award. 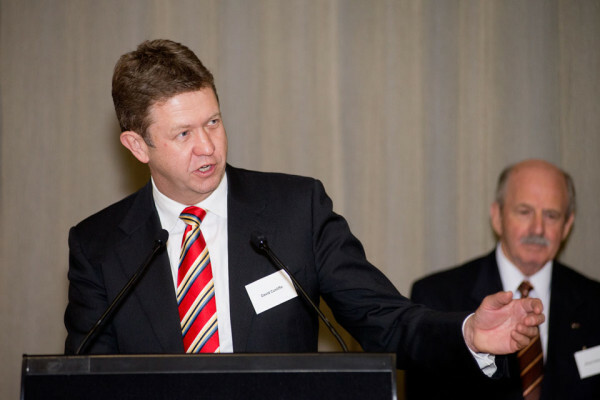 Stuart Middleton is the Director for the Centre for Studies in Multiple Pathways at Manukau Institute of Technology. He was a 2008 Fulbright New Zealand Scholar as part of the Fulbright New Century Scholar Programme at University of California, Berkeley. Adam Claasen is a Senior Lecturer in History at Massey University in Auckland. 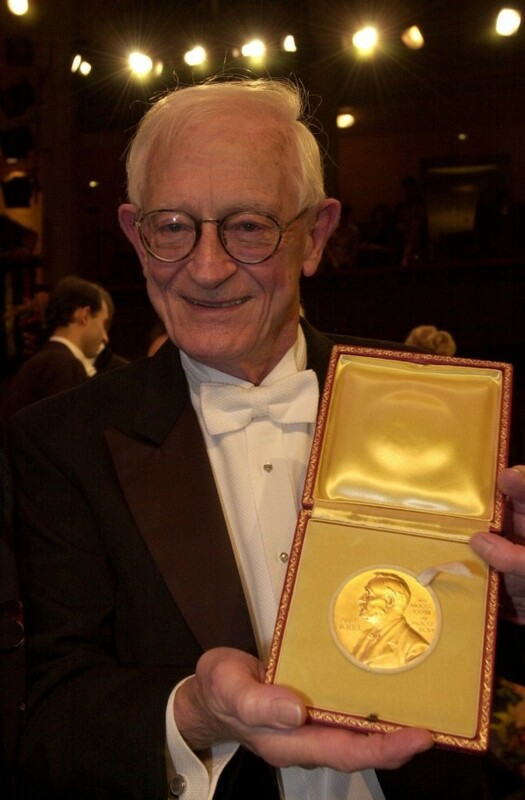 He was a 2005 Fulbright Visiting Lecturer in New Zealand Studies at Georgetown University in Washington, DC. Nick Roskruge is a Senior Lecturer in Horticulture at Massey University in Palmerston North. 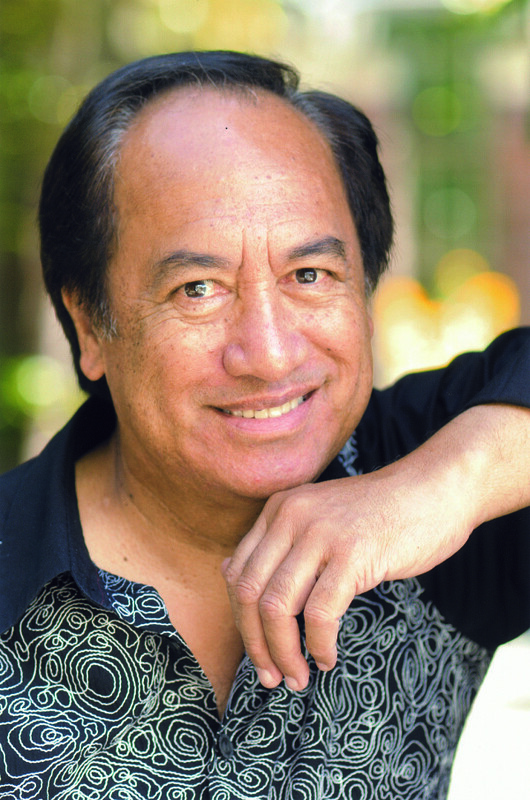 He received a 2013 Fulbright-Ngā Pae o te Māramatanga Travel Award to give lectures at Cornell University in Ithaca, New York. Wellington Campus Dr Hannah Gerrard is a Lecturer in the School of English and Media Studies at Massey University in Wellington. She received a 2006 Fulbright New Zealand General Graduate Award to complete her PhD at the University of Pittsburgh. Phil Bremer is Professor in the Food Science Department at the University of Otago. He conducted post-doctoral research in marine science at California State University, Long Beach as a 1989 Fulbright New Zealand Graduate Student. Scott Wilson is a Senior Lecturer and Academic Leader for Creative Industries at Unitec Institute of Technology. He was a 2015 Fulbright New Zealand Visiting Research Scholar at Georgetown University in Washington, D.C.
Claire Timperley is a Lecturer in the School of History, Philosophy, Political Science & International Relations at Victoria University of Wellington. She obtained his PhD from University of Virginia as a 2009 Fulbright New Zealand Graduate Student. Huw Horgan is a Senior Lecturer in Antarctic Research at Victoria University of Wellington. He obtained his PhD from Pennsylvania State University as a 2004 Fulbright New Zealand Graduate Student. Catherine Trundle is a Senior Lecturer in Cultural Anthropology at Victoria University of Wellington. She researched at the University of Michigan on her 2013 Fulbright New Zealand Scholar Award. Dr Paul Ewart is an Academic Staff Member in the Faculty Centre for Engineering and Industrial Design at Wintec. Paul was a 2011 Fulbright Fellow and visiting researcher at University of Texas-Pan American. Fulbright New Zealand is jointly funded by the New Zealand and United States governments, as well as through partnerships with public and private sector organisations. The support of these partner organisations allows us to offer more awards to New Zealand graduate students wanting to study in the United States. We also appreciate additional support from the Lois Roth Endowment, New Zealand Trade and Enterprise, Charles and Caroline Swindells, the John Todd Foundation and Craig Heatley. Donations from alumni are warmly welcomed and appreciated. Please see the Donate page of our website for details of how to make a donation or provide for a bequest in your will. Older annual reports are available on request. Bright Sparks is our alumni newsletter that comes out mutliple times a year. Download issues below, or sign up here to receive new issues electronically. All other Fulbright New Zealand publications can be found here.